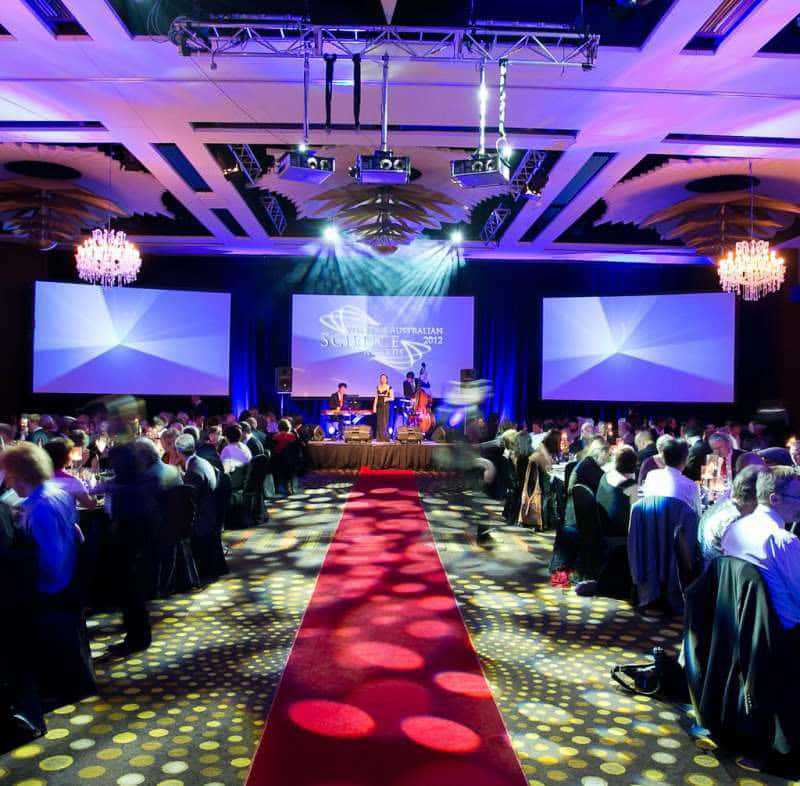 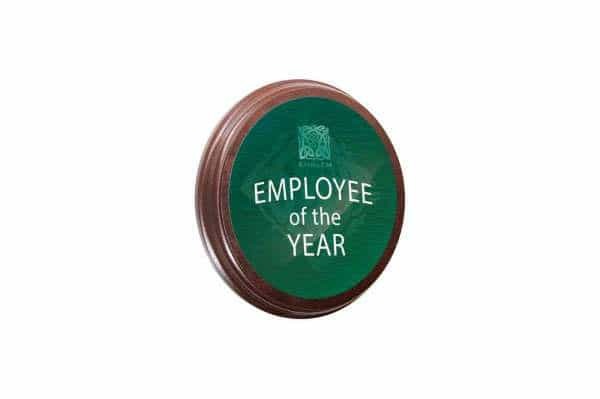 If you’re after a more classic choice of award to commemorate success at the workplace or elsewhere, this rounded plaque award is definitely worth looking into. 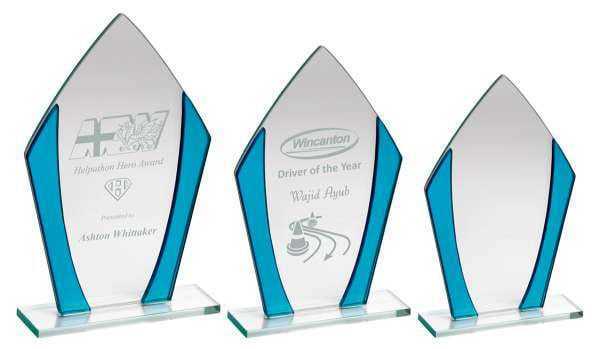 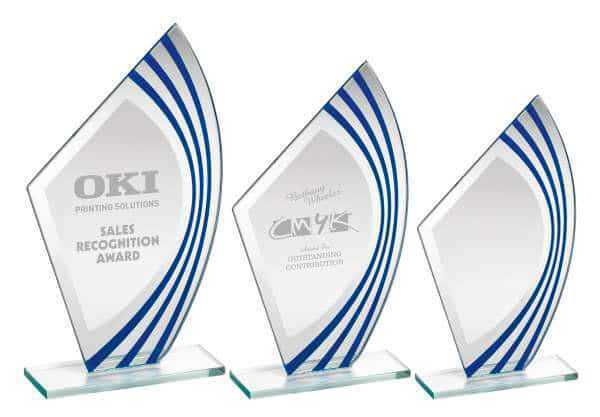 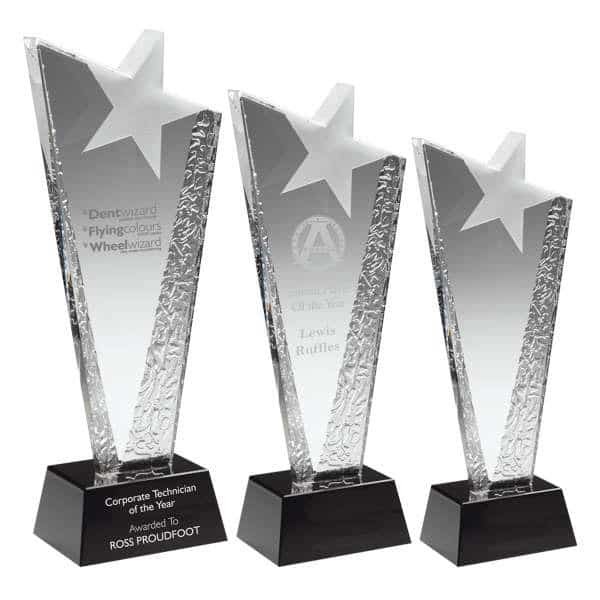 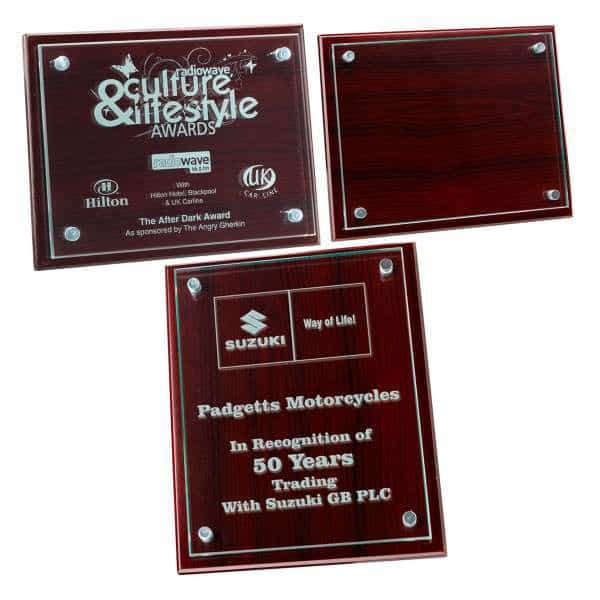 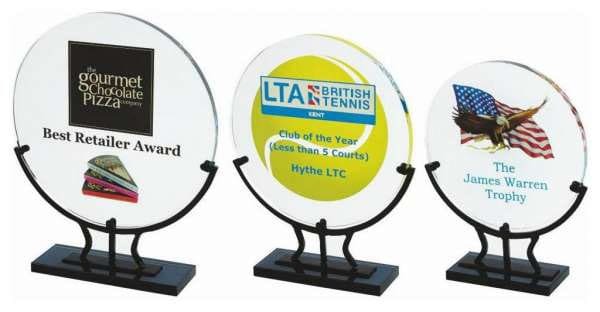 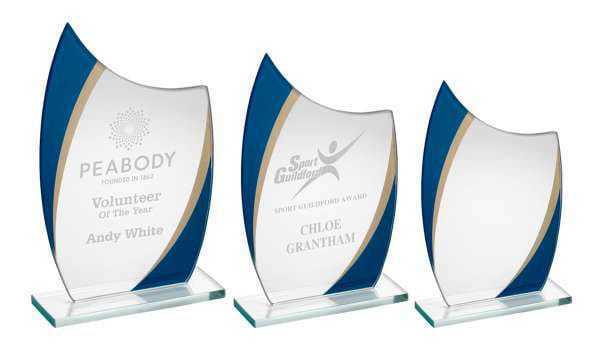 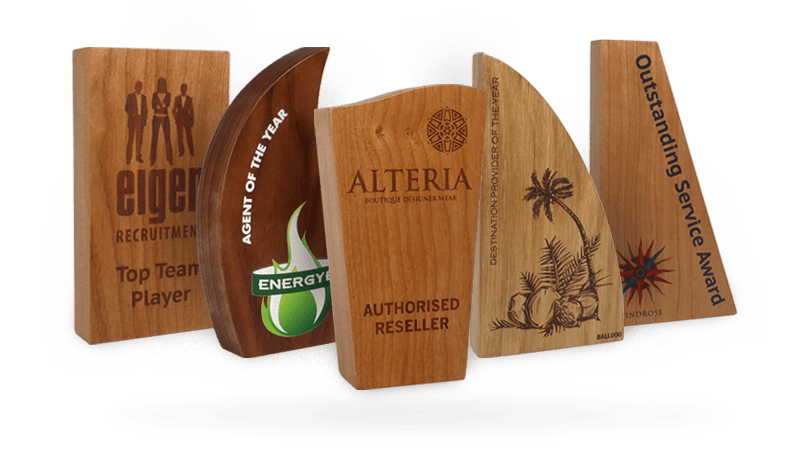 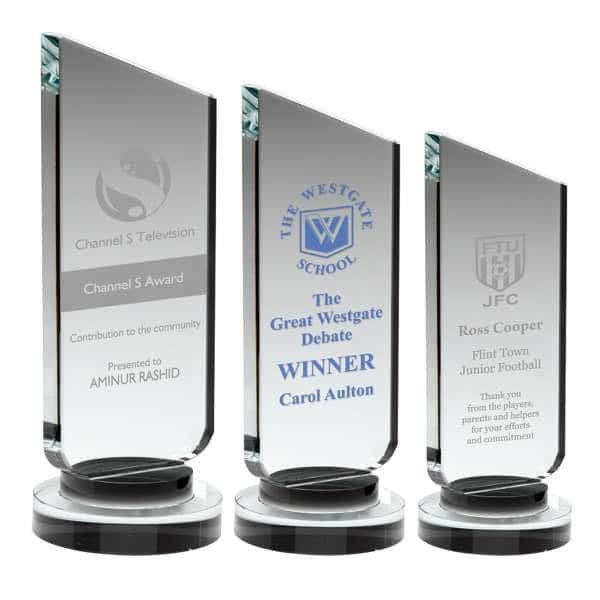 This plaque award has a diameter of 15cm, providing ample space for branding and ensuring it makes an instant impression wherever it’s displayed. 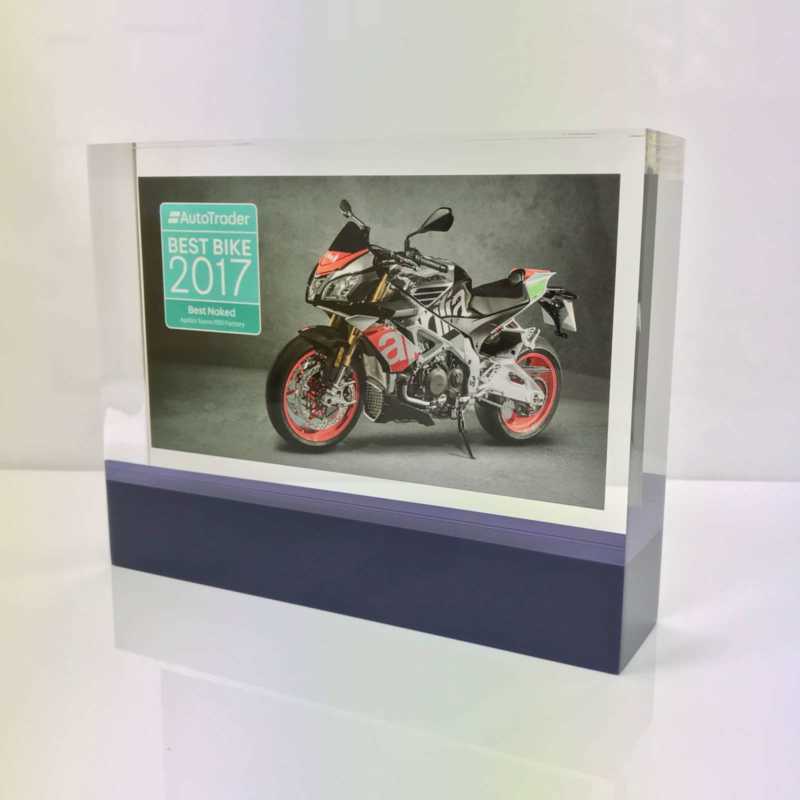 The branding area can be personalised with digital prints for an extra cost, ensuring each one you hand out is bespoke to the individual recipient.